During the “Media Messages Matter” multiplex session during the Cape Town Congress in 2010, Arnold Enns introduced the media ministry work of COICOM in Latin America. Arnold talks about the importance of mass media in Latin America and the expansion of tv and radio stations there. 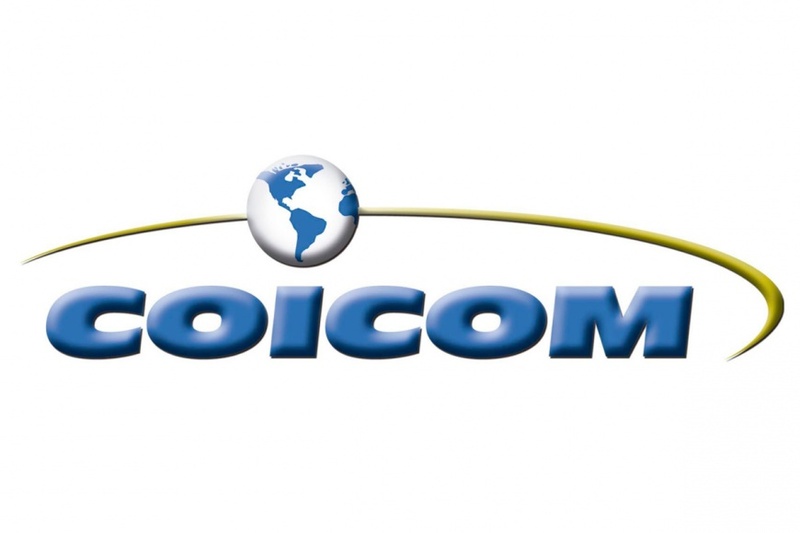 He introduces the work of COICOM – La Confederación Iberoamericana de Comunicadores y Medios Masivos Cristianos (Latin American Confederation of Christian Communicators and Mass Media). 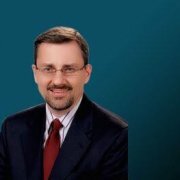 Arnold Enns is Executive President of COICOM.